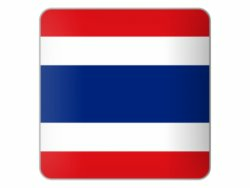 The are a number of Thai Consulates in India including the Thai Embassy in New Delhi in India. 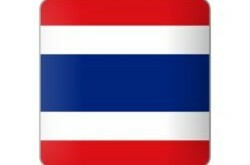 The Thai Consulate in Mumbai can assist Indians who live in the Mumbai area. You can apply for a Thai visa at this Consulate in Mumbai as their telephone, street address and a map to the Consulate has been listed below. The are other Consulates in India as well such as the Thai Consulate in Kolkata which is also listed on this website. Note that you need to meet the requirements for the Thai visa you are applying for. This can be a retirement visa for Thailand or a marriage visa for Thailand or even a tourist visa as the visa on arrival for Indian nationals are becoming more difficult. There has been a Thai visa crackdown this year in 2014 with Thai Immigration becoming very strict with the visa rules. The contact details for the consulate has been listed below. Note that the Thai Consulate is across the Road from the Canadian Embassy in Mumbai in Dalamal House as can be seen on the map..